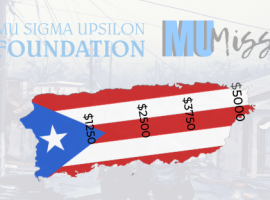 Thank you for supporting the Mu Sigma Upsilon Foundation! 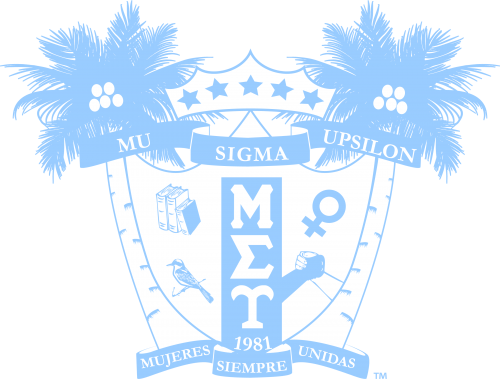 | Mu Sigma Upsilon Sorority, Inc. 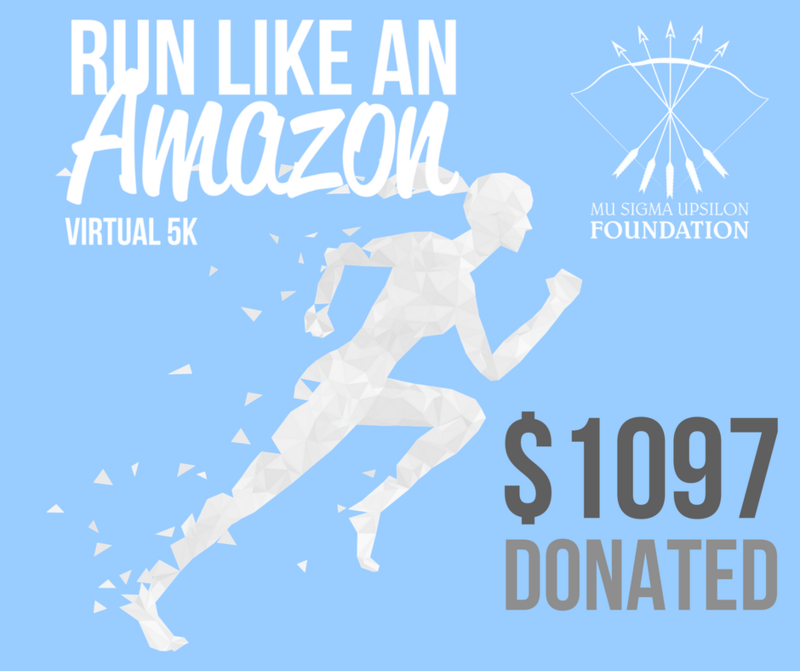 Thank you to everyone who participated in Mu Sigma Upsilon Foundation’s 1st event: Run Like an Amazon Virtual 5K! 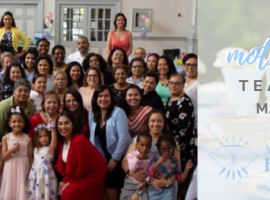 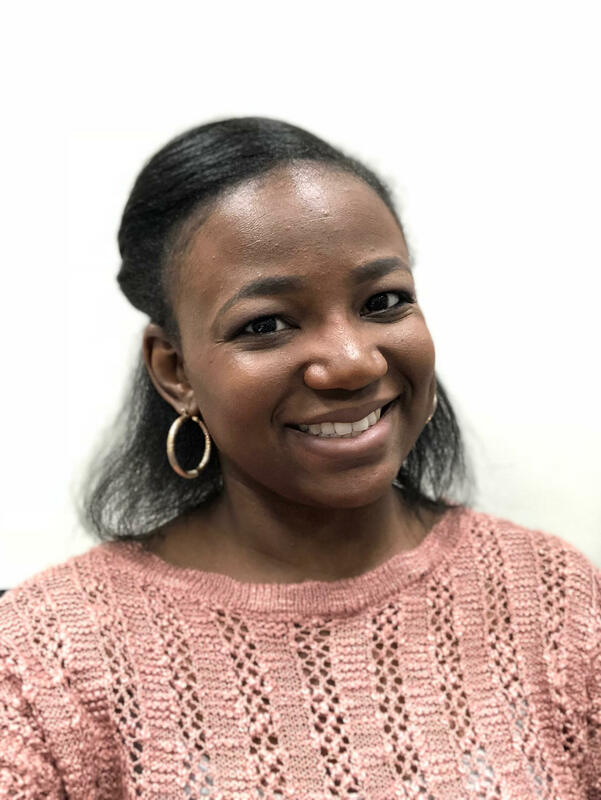 Your donations will go directly towards Scholarships for young women pursing undergraduate and graduate degrees, Grants for MSU chapters and districts to produce quality programming promoting women’s issues, cultural topics and philanthropic efforts, and Funds to support the MUnited Nations program that provides​ ​financial assistance​ ​to​ ​support​ ​different​ ​stages​ ​for​ ​local​ ​and​ ​international​ ​disaster​ ​relief​ ​operations.